One of our most popular floor plans! Open, airy and bright. 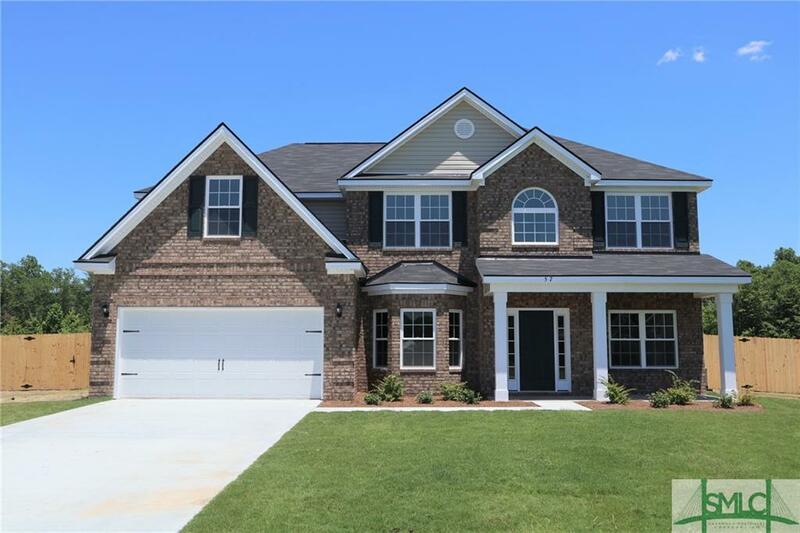 Spacious master bedroom is located downstairs, large family room, formal dining room and kitchen (upgrades include granite, backsplash, stainless steel appliances and upgraded cabinets). HUGE loft area located upstairs, with three additional bedrooms and two full bathrooms. A must see! 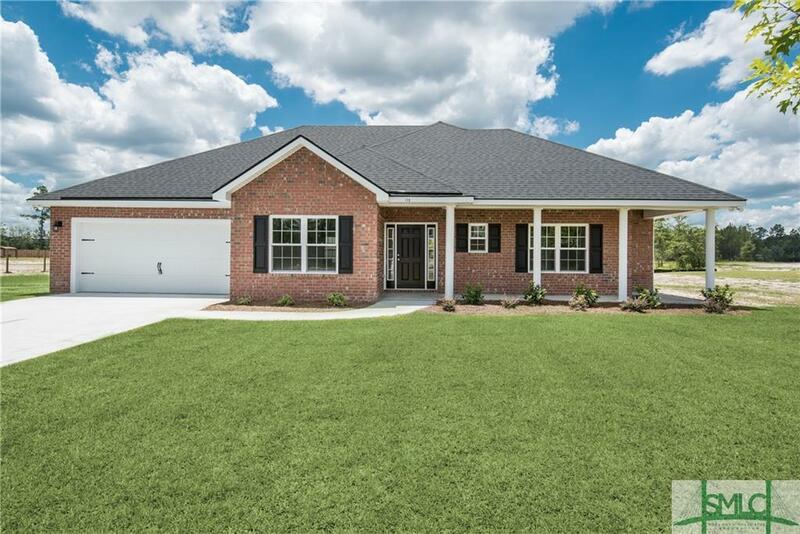 *Front Photo is of Actual Home: Inside Pictures do not reflect subject property color selections or finishes. Gorgeous 4-bedroom, 3.5-bathroom home in VickerGÇÖs Hill is a must see. 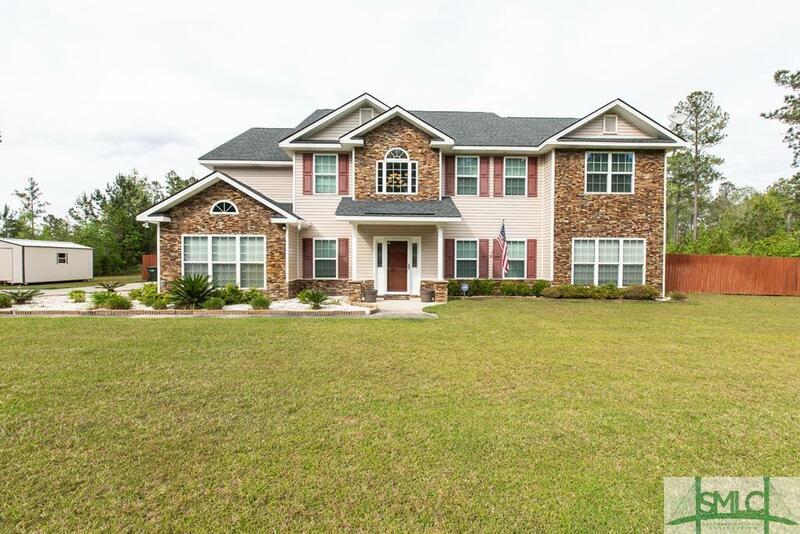 Features include two-story foyer and family room, double staircase, formal living and dining space, split bedrooms, 2.88 acre lot perfect for entertaining and gatherings w/oversized wood deck, additional room that can be used as 5th bedroom; home office or home gym, Generac Generator and water softener system. Kitchen is a dream for the home cook with double wall oven, extended island with additional storage and prep sink, gas cook range and built in wine rack. Impressive Owners Suite with sitting area, shower for two and walk-in closet with fitting room mirrors. 2 of the additional bedrooms include an en-suite . Schedule your viewing today. 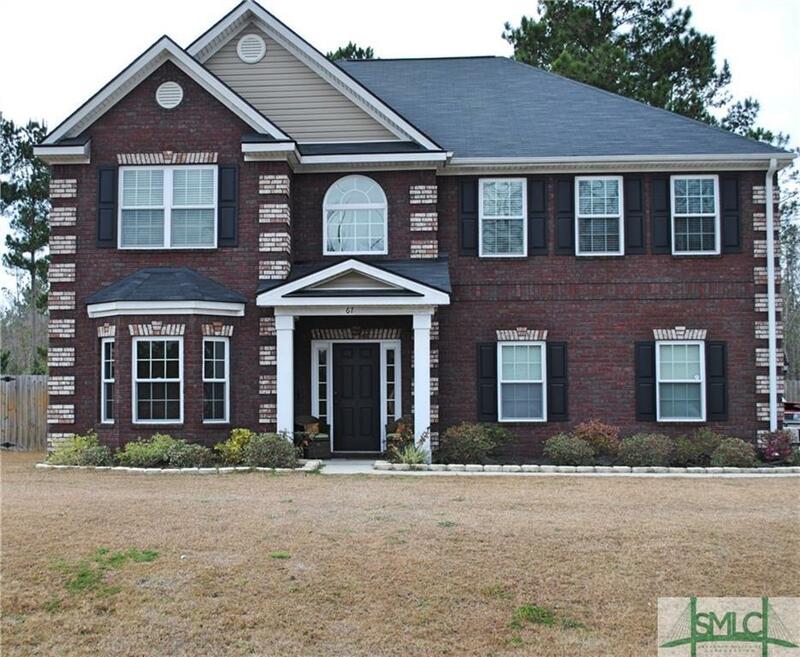 All brick stunning executive home on a dead end street in the popular Briarcrest subdivision. Home has an enclosed patio, sits on 0.89 acres with a private backyard. 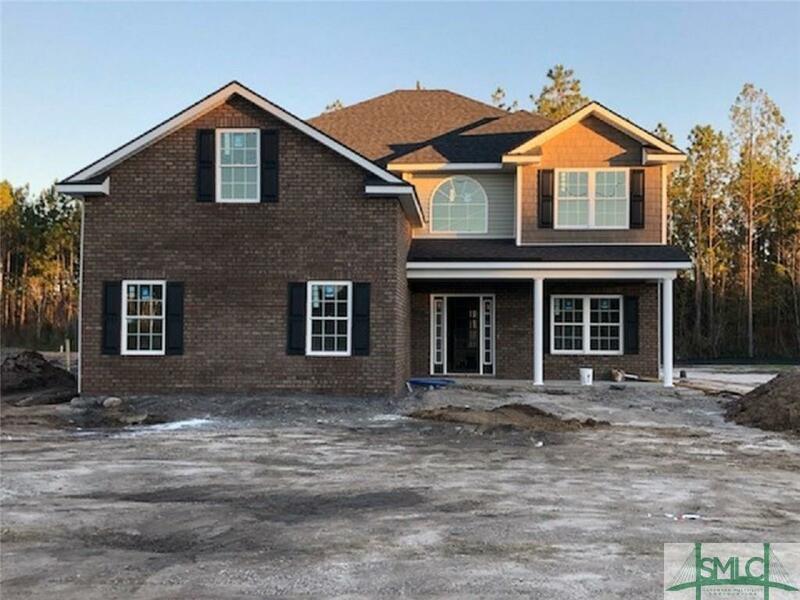 The open floor plan has laminated wood flooring throughout the living areas, a beautiful oak treads staircase, two story foyer, a large formal dining room, sitting room with bay window, one bedroom with a full bath downstairs, and a family room with gas fireplace. The open kitchen is a dream! 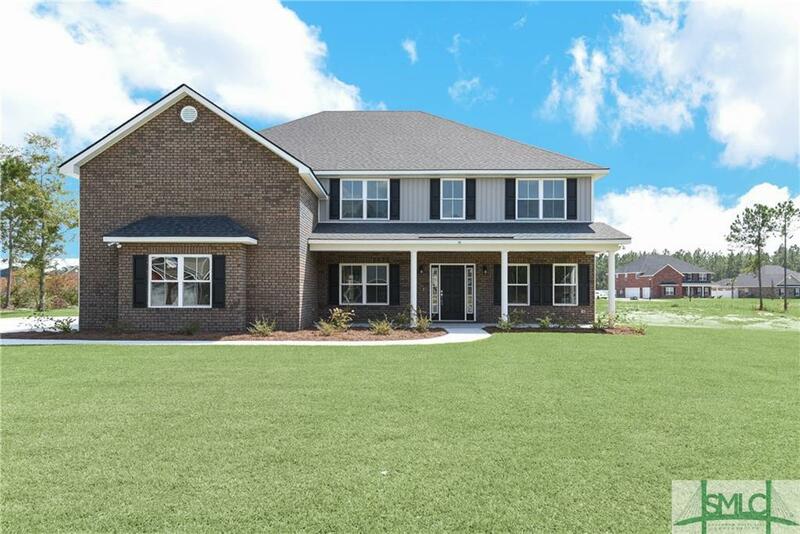 It has stunning granite countertops, exquisite backsplash, a double oven, cooktop, upgraded refrigerator, breakfast nook, walk in pantry, and a big island to gather around. Three large bedrooms and a super sized master suite are upstairs. This suite invites you to take a breather from hectic days with its two sitting areas in this suite, one with a gas fireplace.The bath has double vanities, tile garden tub, and separate enclosed tiled shower, separate commode and a large closet. Once you come home, you will not want to leave. Great Open Floor Plan. 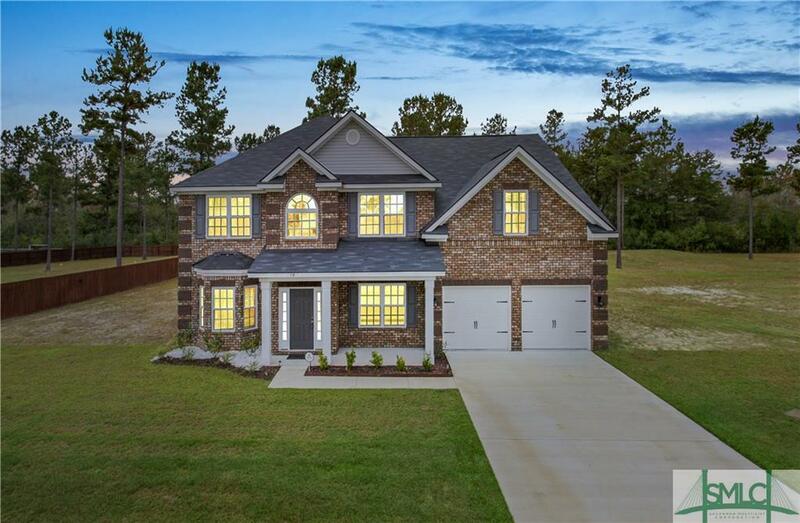 Formal Living Room and Formal Dining Room -Attention to Detail- Wainscotting, Coffered Ceilings, Upgraded Flooring, Large Inviting Family Room With Fireplace. Kitchen is Upgraded with Granite Counter Tops, Detailed Cabinets, Lighting, and Backsplash. Spacious Master Bedroom Suite with Sitting Area Located Upstairs. 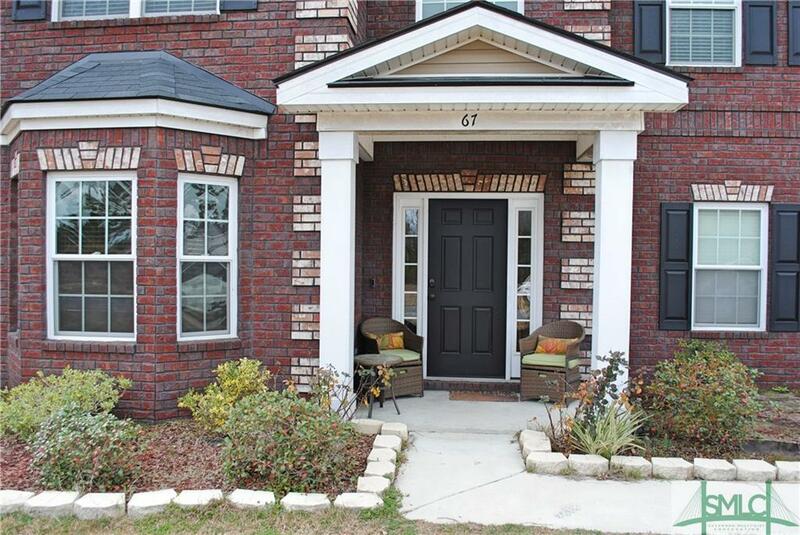 Large Bedrooms with Large Closets, Covered Patio and Custom Firepit...A Must See Home! Completely Fenced!! 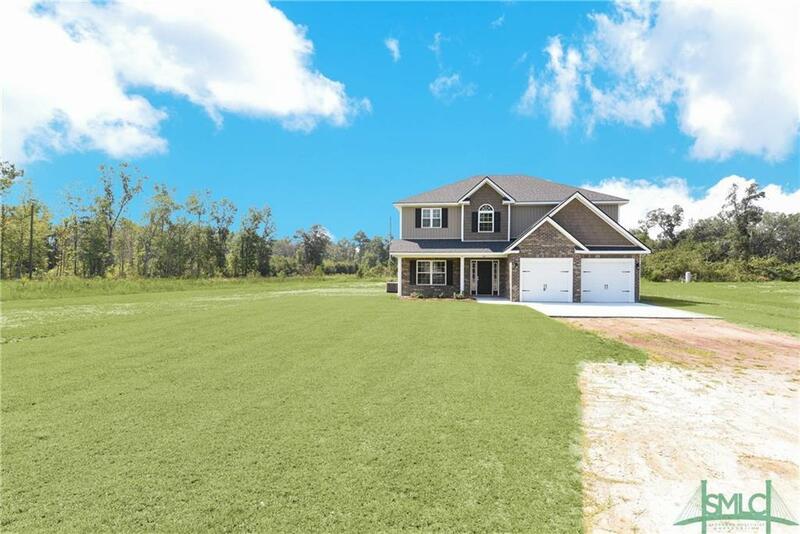 The Retreat floor plan, situated on 1.98 acres, features 5 bedrooms, 3 baths and has gorgeous craftsman elevations which welcome you into this exceptional home. Downstairs, find upgrades like level 2 laminate throughout and a gas fireplace with ceramic tile surround. And the kitchen! Enjoy a stainless steel appliance package with a functional yet attractive island underneath pendant lights. 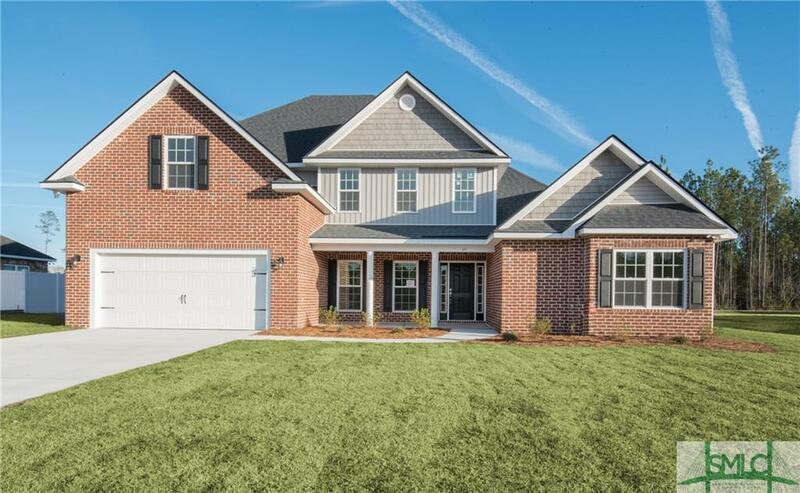 The fabulous floor plan features a downstairs bedroom with full bath. Upstairs, the master suite features a huge walk-in closet, sitting area, double vanity, separate shower and garden tub. Very large secondary bedrooms and upstairs laundry make the second floor perfect for family living! Enjoy the spacious backyard under the 10 X 12 covered back patio! Looking for a quiet, spacious place that's not to far out? This home is situated in the perfect location! 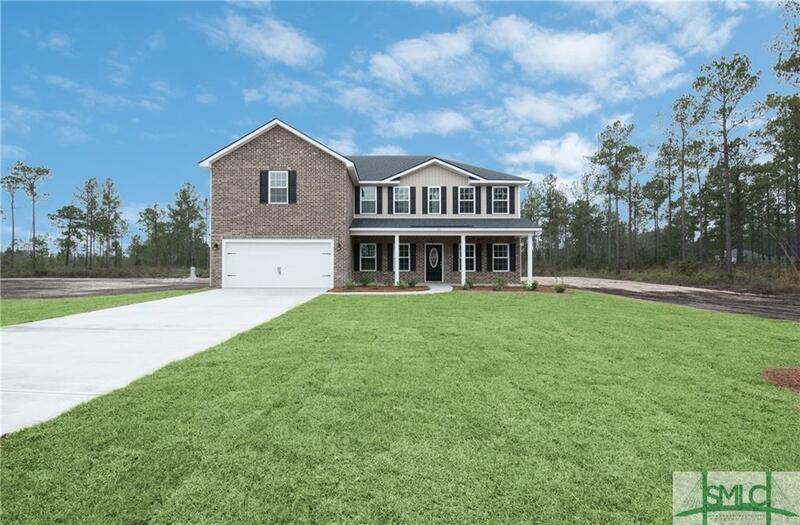 Sitting on .68 acres this beauty of a home is located in Horse Creek Farms only minutes away from Hinesville. 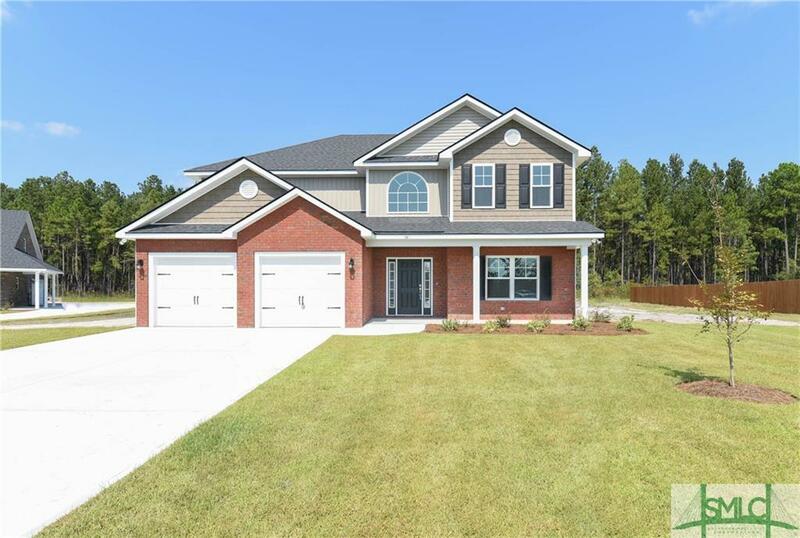 This home is 2978 sq ft, with 4 bedrooms & 2.5 baths featuring a spacious layout with plenty of room for the whole family! The main floor entails, vinyl wood flooring, granite counter tops, & a double oven! All bedrooms are located upstairs, master bed features; walk-in closet, garden tub, & double vanity. 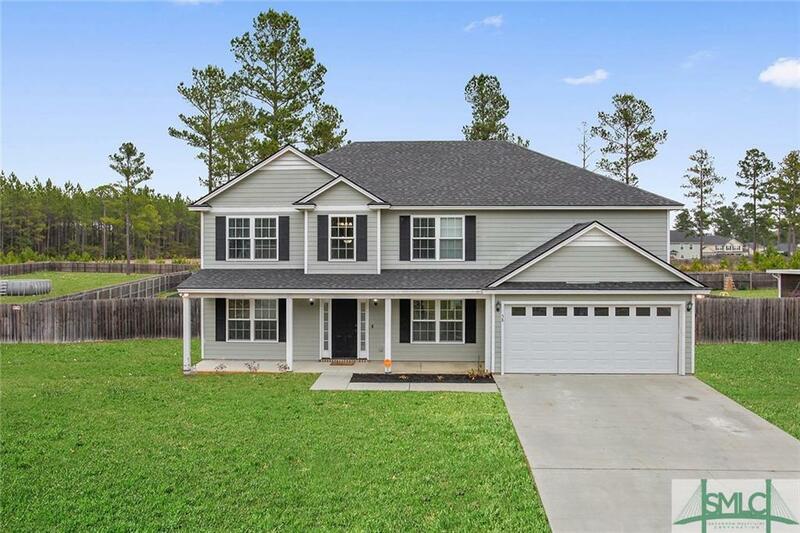 Along with all of that another great feature of this home is the sizable fenced in back yard, with plenty of room for those family gatherings, the kids & the pets to play. 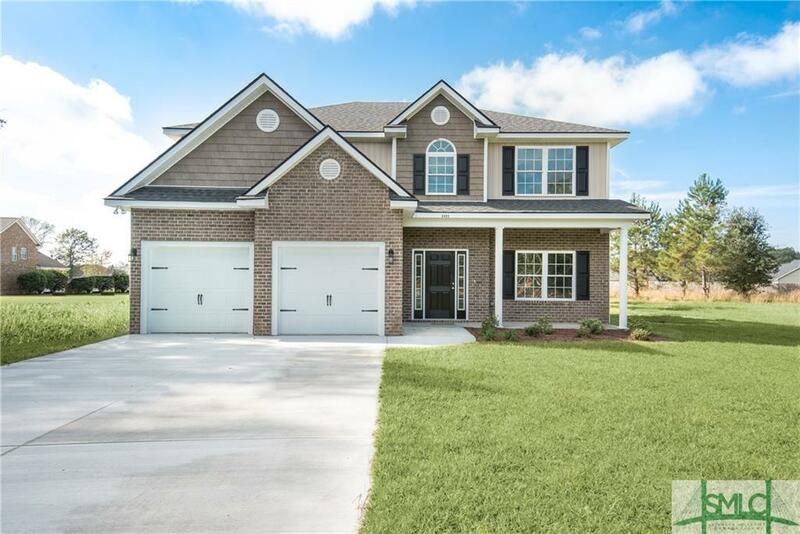 Don't miss out on this beauty of a home! 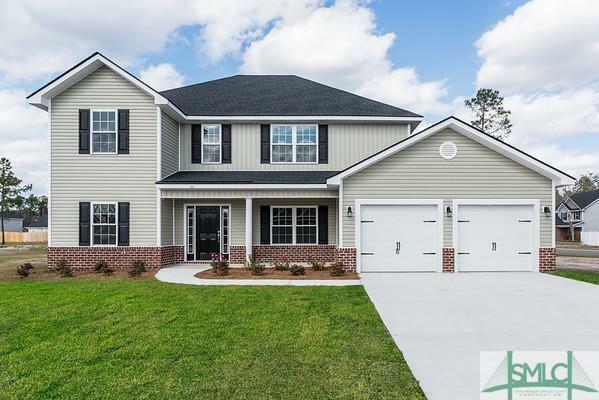 Welcoming and functional floor plan! Formal dining area, upgraded kitchen includes; granite counter tops, back splash, wood custom cabinets, breakfast nook and large family room. Extra bedrooms are located upstairs master located on main floor. 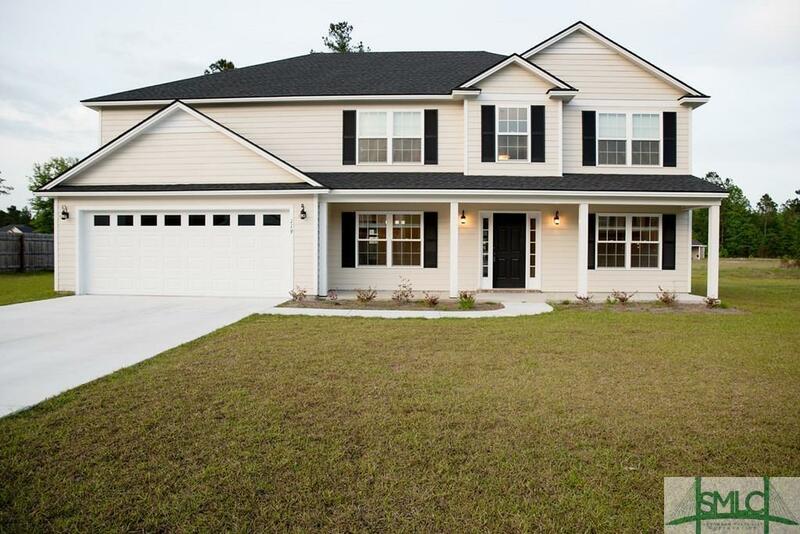 Spacious master suite with tray ceiling, great sized master bathroom and HUGE master closet. Home located on a large cu-de-sac lot, covered patio and walk way/fire pit. A must see! 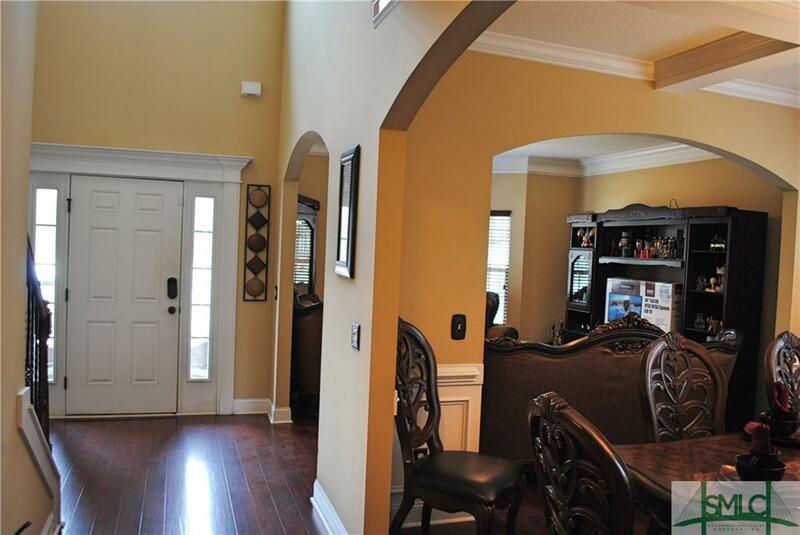 4 Bedrooms/3 Bathrooms in this beautiful and well maintained two story 3064 sq. 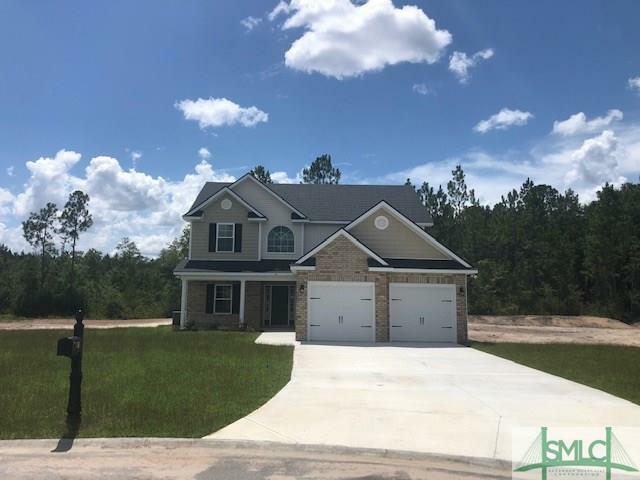 ft. home that is located in the Crawford subdivision, only 20 minutes Ft. Stewart, and even closer to all shopping and dining. 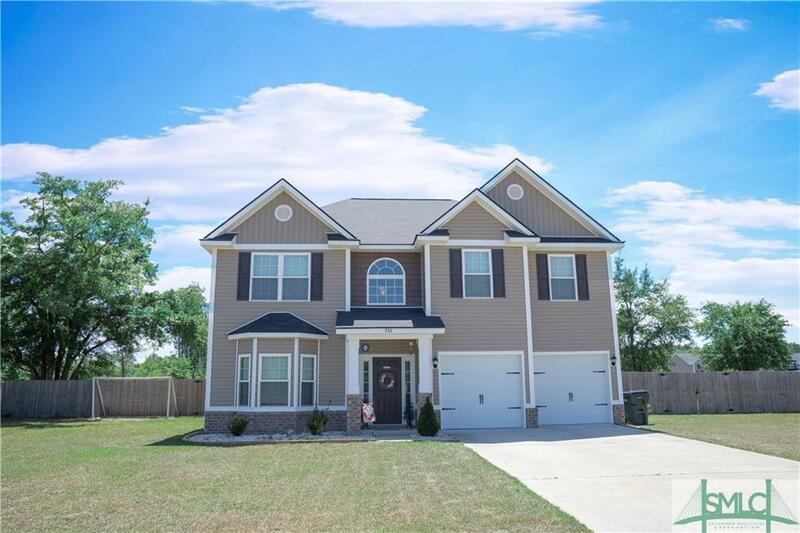 No carpet on main floor, family room, formal living room, formal dining room, kitchen with breakfast area and all stainless steel appliances.One bedroom with direct access to a full bath for visitors or in-laws on main floor. No carpet on the entire main floor ! Three more bedrooms, loft area and master suite with sitting area on the second floor. Master bathroom has double vanities, and separate shower.Enjoy your morning coffee on the screened in back porch. Backyard is fenced, with the property extending beyond fence line. NO HOA AND NO FLOOD ZONE. Don't let this one get away.